Photo: Squaw and Papoose Rock from the southwest. Eastern Mojave Vegetation Squaw and Papoose Rock from the southwest. 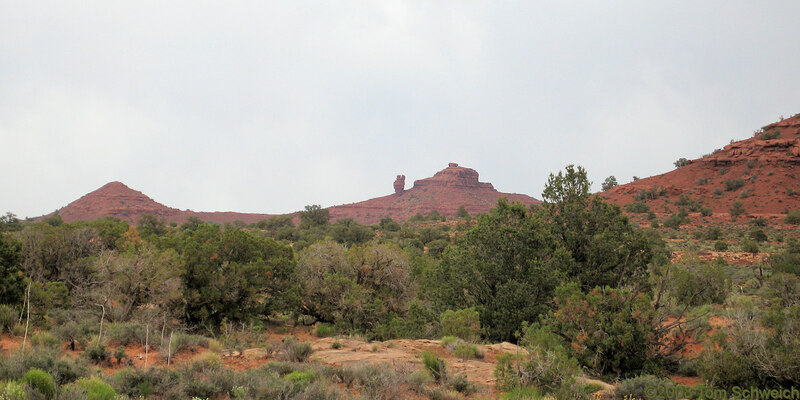 Field Notes: near Squaw and Papoose Rock.